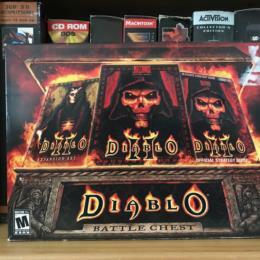 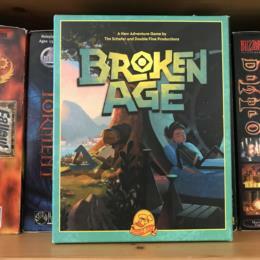 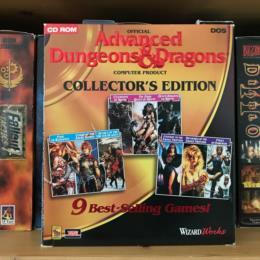 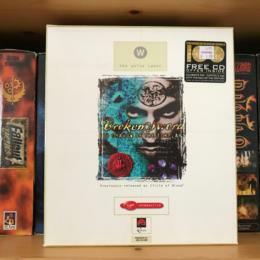 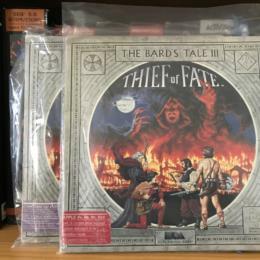 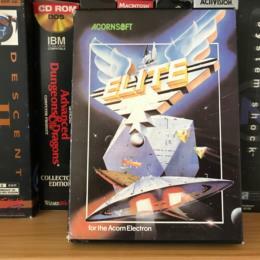 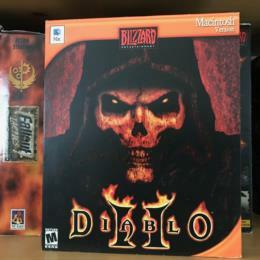 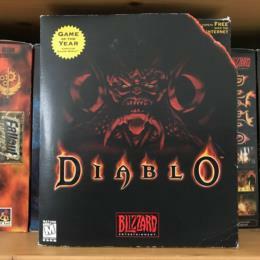 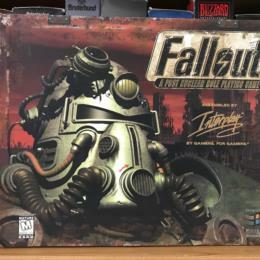 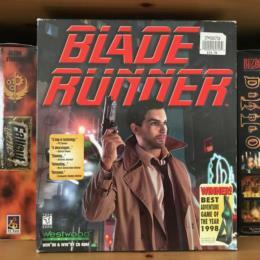 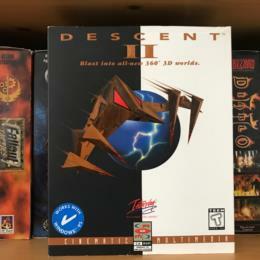 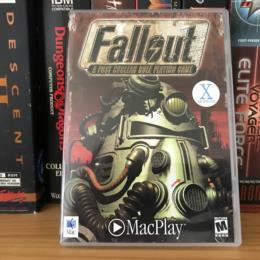 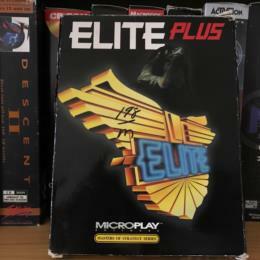 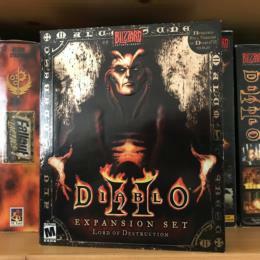 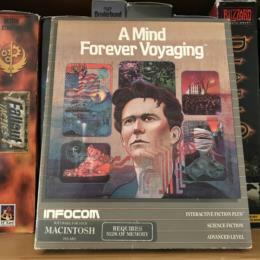 Ian Blank's Big Box PC and Mac Games Collection - Collected It! 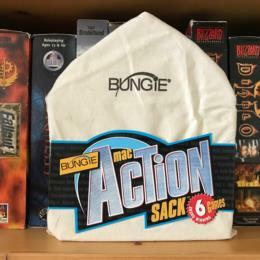 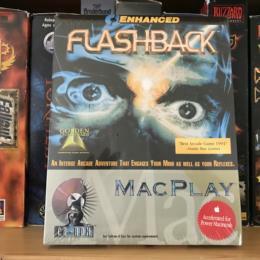 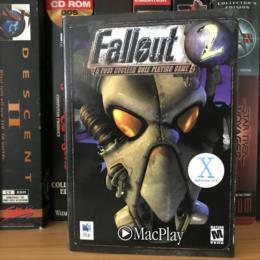 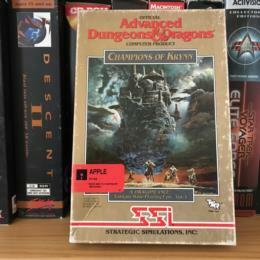 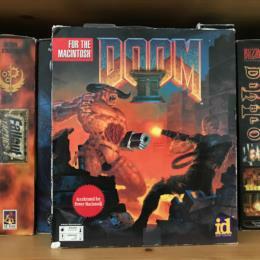 I have been collecting big box games for a while with a focus on Macintosh games. 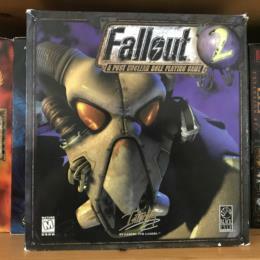 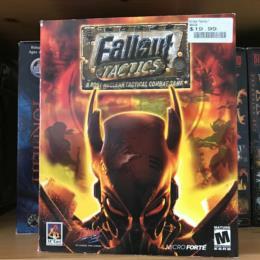 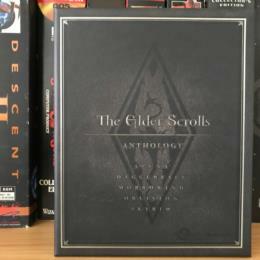 Here i will list all the games i own and will add to it as i get new stuff.